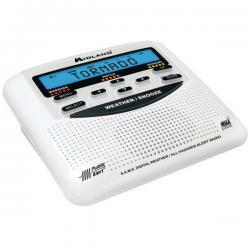 Don't get caught off guard the next time severe weather strikes! Where dangerous - and potentially deadly - weather is concerned, early warning is your best protection. 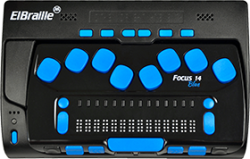 The ElBraille 14 is a portable device designed for users who are blind or deaf-blind and want to stay connected at school, work, or home as well as on the go. 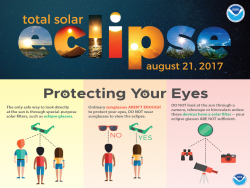 Make sure you protect yourself during Monday's eclipse. 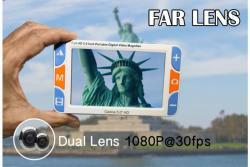 This product is a 5-inch high-definition portable video magnifier with high performance and high cost performance. 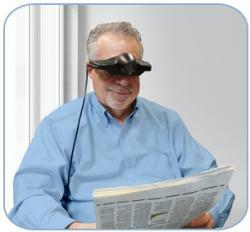 The new platform, enables topspeed 60fps, no stagnation, no image tail, fluent reading. For a No-Obligation Demonstration call 1-888-811-3161. Registration is now open for the 'Leadership Experience' presented by The Blue Ridge Conference on Leadership October 4-6, 2017. The conference provides the opportunity for teams and individuals alike, to focus on key leadership competencies and hear from top-notch speakers and discussion leaders. MoJo is a battery-operated, full-color portable electronic monocular that gives you the ability to view and magnify objects in the near distance as well as close-up.